Goal setting: that thing you know you should be doing, but that you tend to let slide to the backburner all too often. You’re not the only one, and why this happens shouldn’t be a surprise to you: it happens because setting and accomplishing goals isn’t easy. After interviewing over 1,800 successful entrepreneurs I discovered the thing that sets them apart is their ability to set and accomplish goals. This discovery led me to create The Freedom Journal: Accomplish your #1 goal in 100 days. If the one thing that sets successful entrepreneurs apart is their ability to set and accomplish goals, then why hasn’t someone created a step-by-step guide to help others do this? 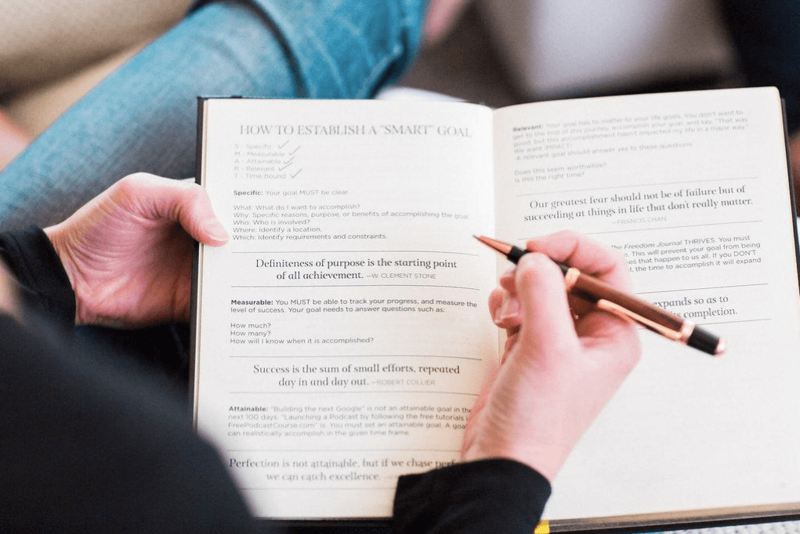 In this post, I’m going to share with you a 5 step system that will not only help you with setting goals, but that will also give you the exact steps you can take to accomplish them. The reason why setting a SMART goal is so important — simply put — is that this criteria will help you stay on track. Let’s take creating a funnel as an example. Creating a funnel is a good goal to have. You know it has the potential to make a big impact on your business, and it’s something you’ve been meaning to put together for a long time. But “creating a funnel” doesn’t meet ANY of the SMART goal criteria — meaning, you really don’t have a clear picture of what it is you’re trying to accomplish. And without a clear picture of what you’re trying to accomplish, you’re going to have a very difficult time coming up with a plan to execute on. If you were to put “create a funnel” through the SMART goal criteria, you’d come out with a clear picture of what it is you’re trying to accomplish AND a plan you can execute on to help you get there. Making sure your goal is specific will prevent you from ever second-guessing whether you’re heading in the right direction. With a clear understanding of exactly what it is you want to accomplish, you’ll have zero doubts when it comes to the steps necessary to get you there. Specific: I will create a funnel that will take my avatar on a journey, starting as a listener of my podcast all the way to becoming a member of my online course, Podcasters’ Paradise. Making sure your goal is measurable will give you something to track along the way. 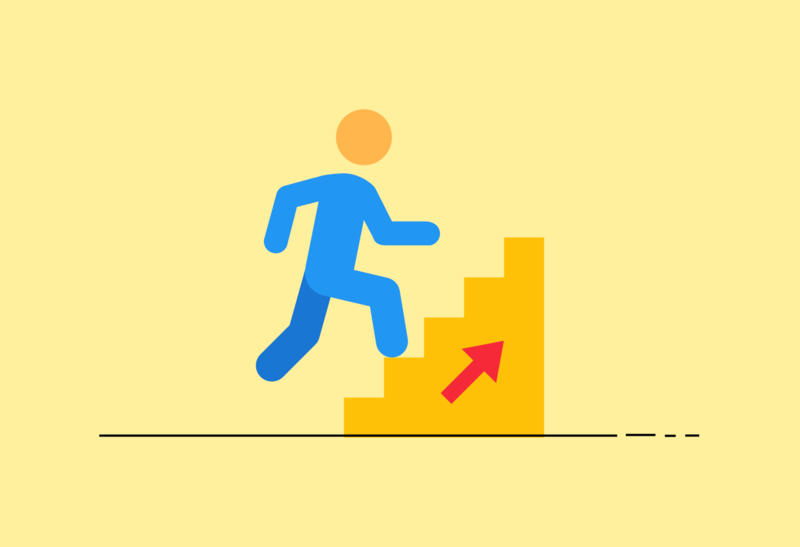 By being able to track your progress, you’ll know exactly what’s working and what’s not, in addition to whether or not you’re on track to accomplish your goal on time. Measurable: I will create a funnel that will bring in 10 leads per day, and that will take my avatar on a journey, starting as a listener of my podcast all the way to becoming a member of my online course, Podcasters’ Paradise. Making sure your goal is attainable will ensure you’re setting a goal that isn’t out of the realm of possibility. While you definitely want to stretch yourself, you also need to be sure what it is you’re after is reasonable. For example, if your measurement is to have 10 leads per day (given the example above), and you haven’t even launched your website yet, then that wouldn’t really be an attainable goal. Attainable: I have my website up and running, I know who my avatar is, and I’m ready to start driving traffic to my site. My lead capture is set up and ready, and all I need to do is set up my funnel; I’m ready to go! 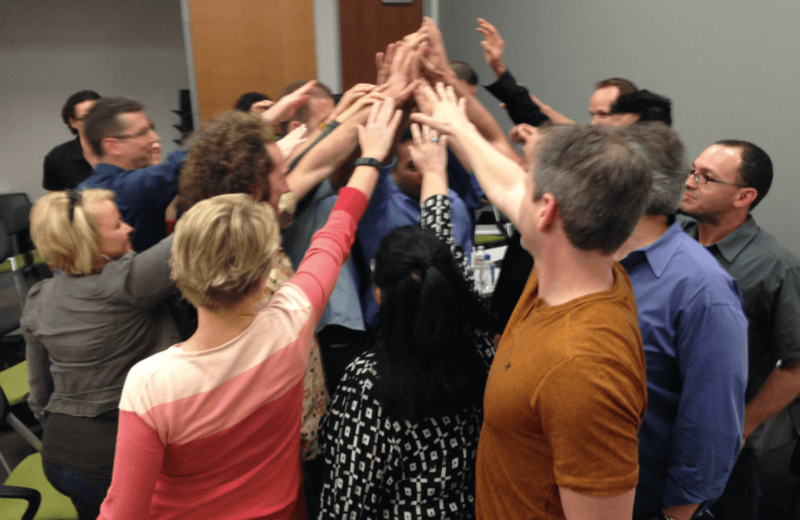 Making sure your goal is relevant is an often-overlooked criteria. If your goal isn’t going to make a big impact on your life and/or business, then why would you sink a ton of energy and bandwidth into it? Make sure whatever goal you’re setting is relevant to your other goals and is something that will make a big impact once accomplished. Relevant: Once I have a funnel that’s bringing in 10 leads per day and taking them on a journey from being a podcast listener to a member of my online course, Podcasters’ Paradise, I’ll have 10x the potential of increasing my impact — and my monthly revenue. Making sure your goal is time-bound will give you a specific period of time to work with. According to Parkinson’s Law, “work expands so as to fill the time available for its completion”, and that’s never been more true than it is with goal setting. Without a goal date in mind, you won’t have any deadlines to hit. Without deadlines to hit, your motivation and accountability towards your goal will be non-existent. Time-bound: I will create a funnel that will bring in 10 leads per day, and that will take my avatar on a journey, starting as a listener of my podcast all the way to becoming a member of my online course, Podcasters’ Paradise, by April 11, 2018. Setting micro-goals is an important step in this system because goals aren’t accomplished by jumping from point A to point Z — or even point A to point C.
Since you have a clear picture of exactly what it is you want to accomplish, plus a timeline to follow, it’s time to break it down into smaller, more manageable steps: these are your micro-goals. Your micro-goals should be set up in sequential order and each should have a deadline to help you stay on track. For example, you might give yourself 5 days to create an outline of the journey you’ll take your avatar on (your funnel). Then, you’d move on to your next micro-goal. With your micro-goals in place, the next step is to start taking action. The best way to make progress towards accomplishing each of your micro-goals is to implement FOCUS Sessions every day. I lay out the exact process for how you can implement these sessions into your day — every day — in The Mastery Journal: Master Productivity, Discipline and Focus in 100 Days. But in short, a FOCUS Session is a timed session where you remove ALL distractions and give all of your attention to one specific task. Then, you get a REFRESH Session. 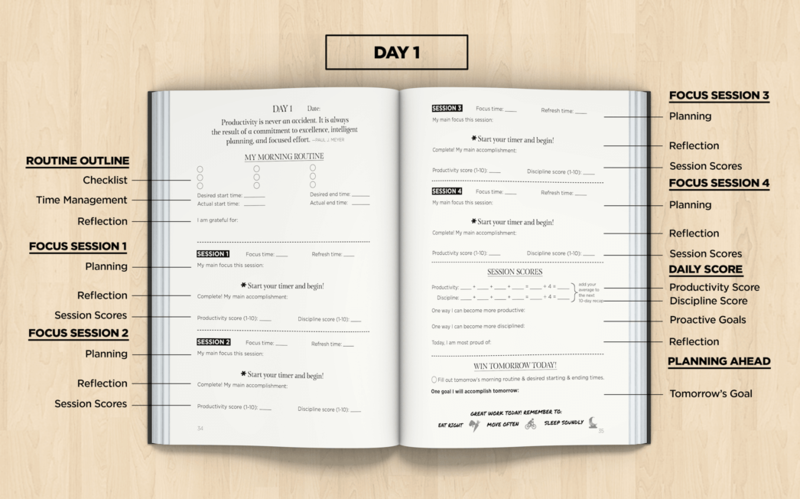 The Mastery Journal goes into way more detail than I will for purposes of this step, so to keep it super simple for now, you might have several FOCUS Sessions per day, and you might dedicate multiple FOCUS Sessions to one single task. For example, if you’re working on your first micro-goal: create an outline of the journey I’ll take my avatar on (my funnel), then your first FOCUS Session might be 30 minutes in length and be all about writing out the individual steps in your funnel. After your 30 minutes of pure FOCUS, you’ll get a well-deserved REFRESH Session — maybe 5 minutes — where you can check email, grab a coffee refill, or stretch out your legs. You can test out the length of your FOCUS and REFRESH Sessions to best fit your routine and the task at hand. Start with just 1 or 2 FOCUS Sessions per day, and try to work your way up to at least 4. If you’re able to implement 4 FOCUS Sessions per day, you’ll be crushing your progress towards accomplishing your goal! You have your SMART Goal, you’ve set micro-goals to break it down into more manageable steps, and you’ve set up your FOCUS Sessions to help you jumpstart your progress. Now, it’s time to set up review periods to help you check in. Review periods should be anywhere between 10 and 25 days apart, depending on how long you’ve given yourself to accomplish your goal. The purpose of a review period is to give yourself dedicated time to look at your micro-goals and the individual tasks you’ve set, stack them up against your timeline, and check in on your measurement. If you set a review period and find out that there are multiple micro-goals you didn’t know about in the beginning, now is the time to adjust your timeline. If you set a review period and find out that you’re nowhere near reaching your measurement (your goal is to get 10 leads per day, but you’ve tested your opt-in page and you had 10 visitors and no opt-ins), then now is the time to tweak and test your opt-in page. The most important step of them all is this one: accountability. 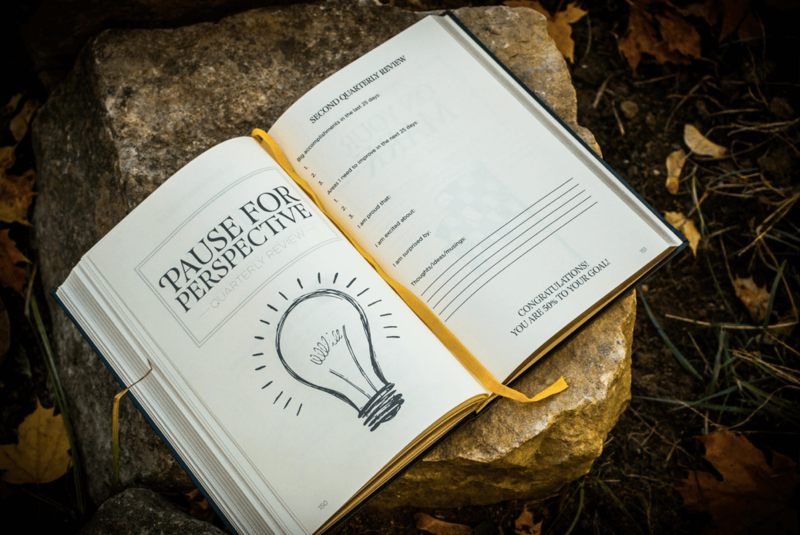 Whether you find accountability in an online group, through a friend you meet with once per week, or with the help of a journal or guide like The Freedom Journal, accountability will make or break your ability to accomplish your goal. Because it’s way too easy to let ourselves slide; to make excuses as to why we didn’t accomplish our last micro-goal; to say that we’ll “make up the time next week”. When you have accountability in place — a specific time, person, place, or thing you check in with — you’re way more likely to stick to your deadlines and do what you said you would do. Chances are, any goal you can think of that you’ve set — but haven’t accomplished — was due to the fact that you didn’t have any accountability to doing what you said you would do. Setting and accomplishing goals isn’t easy. If it were, then everyone would have the best online marketing systems, the most engaged email list, and the highest converting funnels. But setting and accomplishing goals is integral to your success and to the success of your business. The time to step up your productivity and finally start accomplishing your goals is now. If the 5 step system I’ve shared today fires you up, then The Freedom Journal is your accountability partner to help you every step of the way. It’s time to flip the script and actually start setting SMART goals that you WILL accomplish. What’s one strategy you use that helps you stick to accomplishing the goals you set? John Lee Dumas is the host of Entrepreneurs ON FIRE, an award winning Podcast where he interviews Entrepreneurs 7-days a week. With over 1800 interviews, 1.3 million monthly listens, and an annual revenue of 7-figures, JLD is just getting started on his Entrepreneurial journey. Check out his 2 Journals for Success at TheFreedomJournal.com and TheMasteryJournal.com! A step-by-step guide for anyone looking to accomplish goals? – Amazing! 🙂 Thanks so much for the opportunity to share it here on LeadFuze!